The SALINO® Pressure Center is a further demonstration from KSB that sustainability and environmental protection really can go hand in hand with economic aspects. “Best in class” in terms of energy efficiency. When it comes to efficiency, SALINO® Pressure Center’s energy recovery principle plays a key role. SALINO® Pressure Center offers potential energy savings of up to 75% compared with systems without energy recovery. 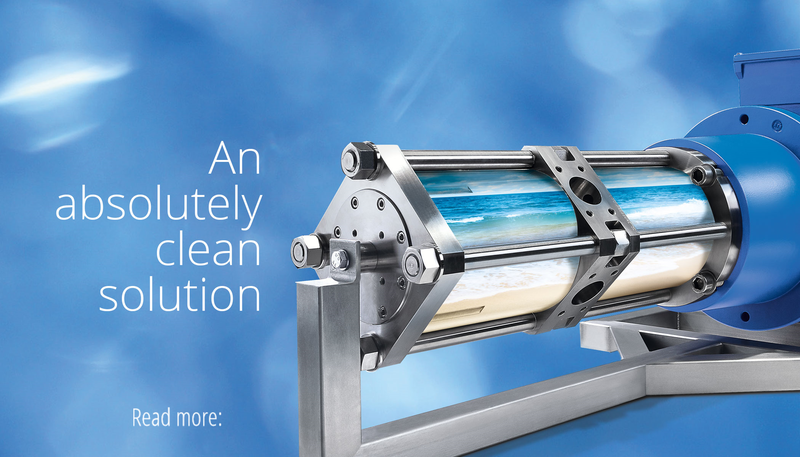 Clean Technology: runs smoothly – even without oil. 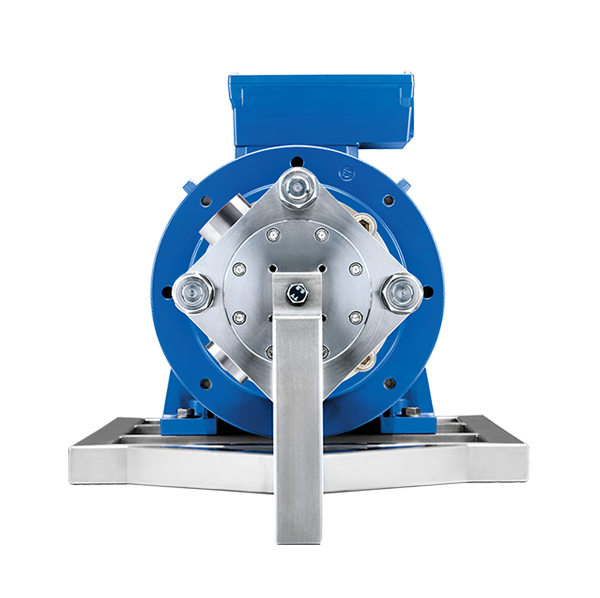 The axial piston pump does not require oil lubrication, it is lubricated by the fluid handled. This reduces cleaning requirements and – more importantly – minimises the negative impact residual oil would have on the environment. The easy-to-use efficiency calculator. A few short steps to your own personal savings. Get yourself a quick overview of how much you can save on a specific-case basis. The functional principle is as revolutionary as it is ground-breaking: the concentrated brine flow’s energy content is converted into mechanical energy by the energy recovery system which means less work for the SALINO® Pressure Center’s electric motor. The result: extremely efficient operation requiring fewer high-pressure and automation components.